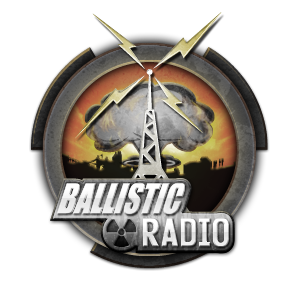 It is the 200th episode and season finale of Ballistic Radio! John, Jack and Melody are answering your questions in this special Facebook User episode. 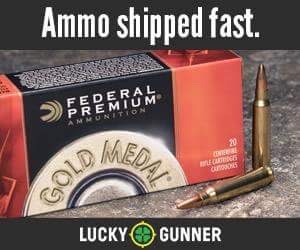 You asked about carrying vs storing firearms around your children, whether 3D targets were worth training with, what role a pistol-caliber carbine has in today’s world and whether or not high dollar handguns were that worth the price over their lower cost counterparts. The team answers questions about medical gear, leather and kydex holsters, what they have learned in the last few years of training and what challenges the industry is facing. John gets his phone stolen, Melody gets banned from using her computer in studio and Jack continues to entertain in this episode of the people and for the people.